Internationally award-winning author, speaker, literacy advocate, and freelance writer Danielle A. Vann’s passion for writing began as a small child. Spending years as a script writer, assignment editor, reporter and evening/morning anchor, Danielle earned an Oklahoma Broadcast Education Associate award, an Associated Press Award, and earned an Emmy nomination alongside her NBC Newschannel 4 family during her time in television news. While Danielle started her publishing career as a children’s picture book author, she is best known for her internationally award-winning Young Adult four-part series, The Whizbang Machine. 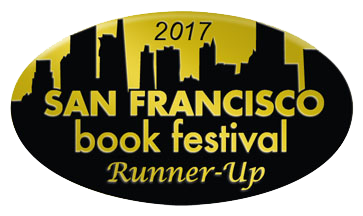 Book 1, The Whizbang Machine, and Book 2, Tunney's Curse, have been highly-reviewed and awarded. Vann has received eighteen international and national awards and was named to the prestigious Texas Library Association's Texas Bluebonnet Master longlist. She is also an inductee of the Texas Authors Institute of History, the only museum dedicated to preserving works by authors and those who support writing and reading in the State of Texas. Danielle has stepped into the role of advocate taking aim at raising the literacy rates in American. Working to solve illiteracy quickly became a passion after she discovered the alarming rates while hosting writing workshops in various school systems. Danielle is also the author of Gracie Lou & the Bad Dream Eater and The Very Tall Tale of Ranger, the Great Pyrenees & His Adorable Friend, Miss Keys. She co-authored the inspirational nonfiction book Building Faith Through A Carpenter’s Hand with The Learning Channel’s (TLC) and A&E’s celebrity carpenter Brandon Russell. 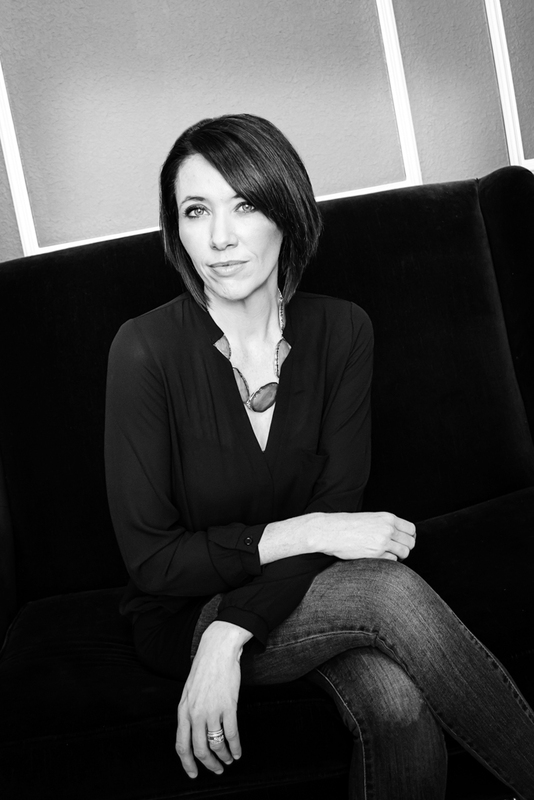 Danielle has been featured numerous times on NBC, ABC, CBS, FOX, iHeartRadio, Nationally syndicated radio and podcasts around the United States, Authors Lounge Radio, DearTexasRadio, to name a few. Her work has been featured in Foreword Magazine, Publisher’s Weekly, Story Monster Ink, Mansfield Magazine, Mansfield Now, at numerous book festivals including the Bologna Italy Book Festival, the Book Expo of America, and BookCon. Her work has even been featured in the White House and the Halls of Congress in D.C. She is the writer/host of The Personality Behind the Page videoblog hosted live on Facebook. Join her live twice a month @AuthorDanielleV. Danielle also speaks on such topics as the state of publishing today, marketing, and writing after coaching and working alongside more than one hundred authors as they worked to bring their work to life.